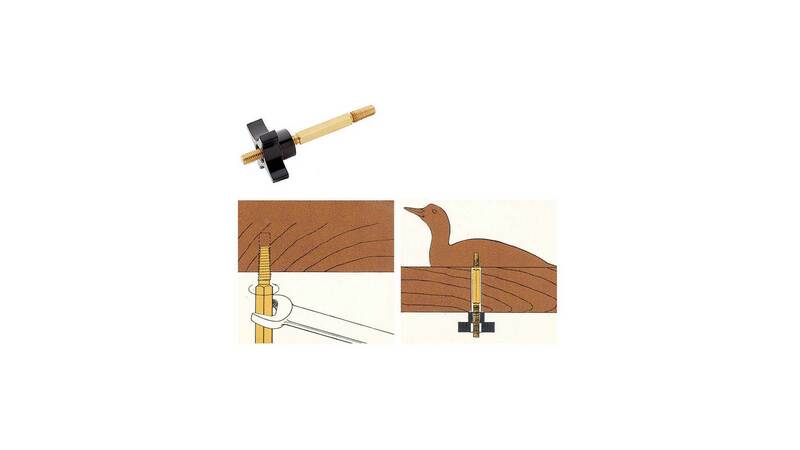 Carver’s vises and Carver’s screws are necessary for secure clamping of workpieces for three-dimensional carving. 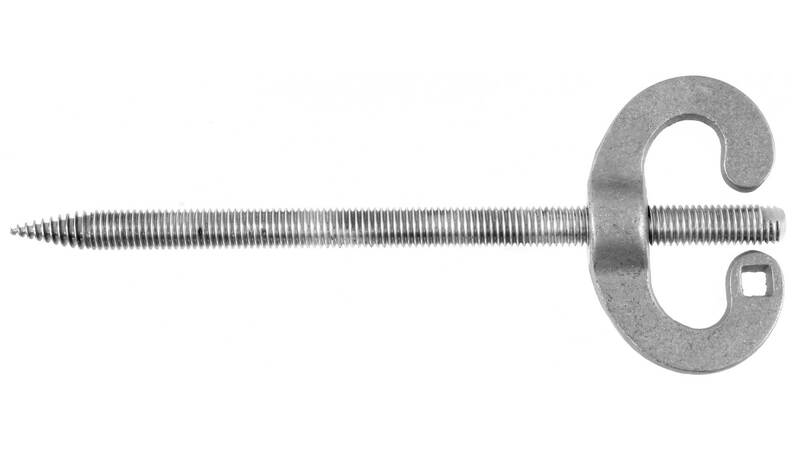 The tapered part of the carving screw is turned into a predrilled hole in the base or back of the workpiece. 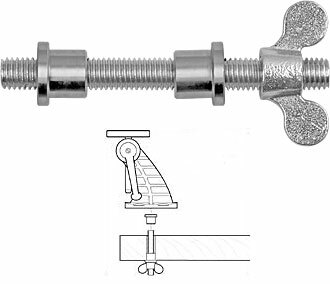 The remaining screw is fastened through a hole in the table or through a bench dog hole in the workbench. with big wing-nut and washer. 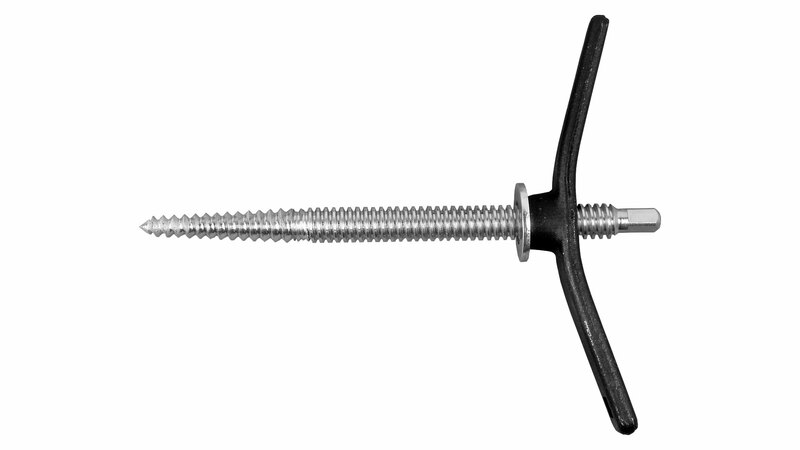 With a carvr's screw you can fix securely workpieces on tables. with big wing-nut and washer. This vise allows you to position your workpiece in the most convenient orientation for the work you are doing, while still holding it securely enough to allow significant force to be applied. 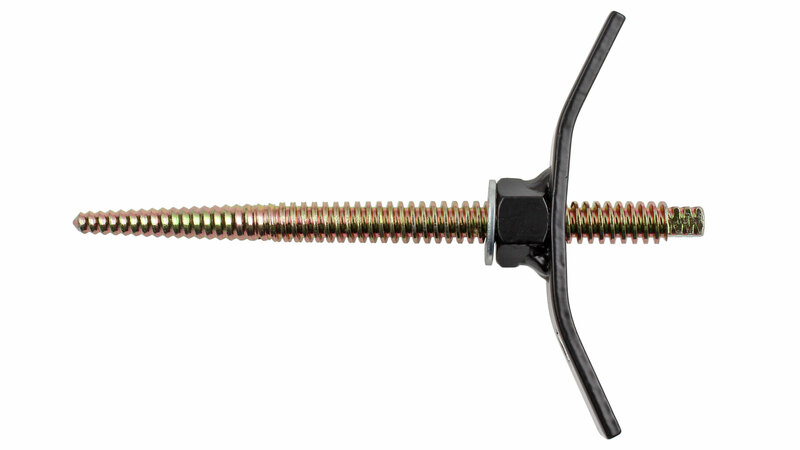 The clamping mechanism is designed such that the mounting plate is loosely held in place when the clamp is released. This prevents your work from suddenly moving when you release the clamp. For permanent attachment use four screws with washer. for those who want to have a very secure, but still temporarily and quick-mounting option. 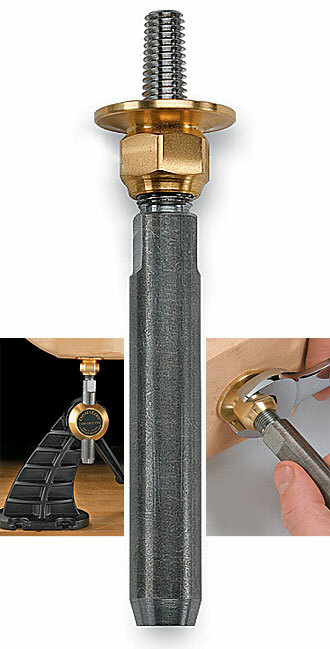 This kit allows you to secure the vise to a bench top through 19 mm (3/4 inch) diameter round bench dog holes. 19 mm-bits you find on our boring tools page. 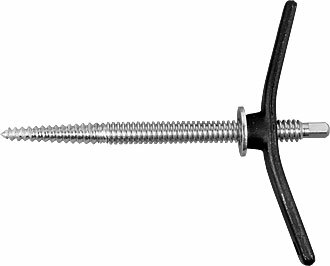 Developed for use with the Veritas Carver's Vise, this carver's screw, with its tapered tip and high-profile threads, grips work securely and quickly. 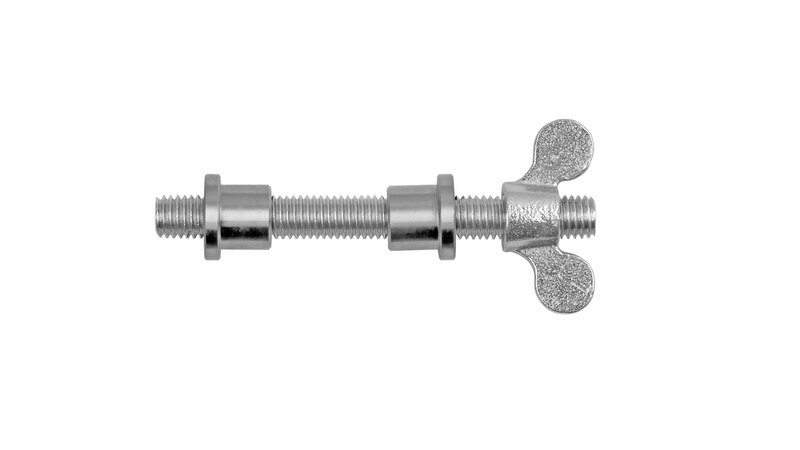 The 3-5/8 inch (86 mm) long post has wrench flats to assist threading to a blank. The brass nut with a large 1-1/4 inch (32 mm) dia. flanged face locks the carving in place. About 5-1/2 inch (140 mm) long overall. Predrill 5/16 inch (8 mm) hole in workpiece. 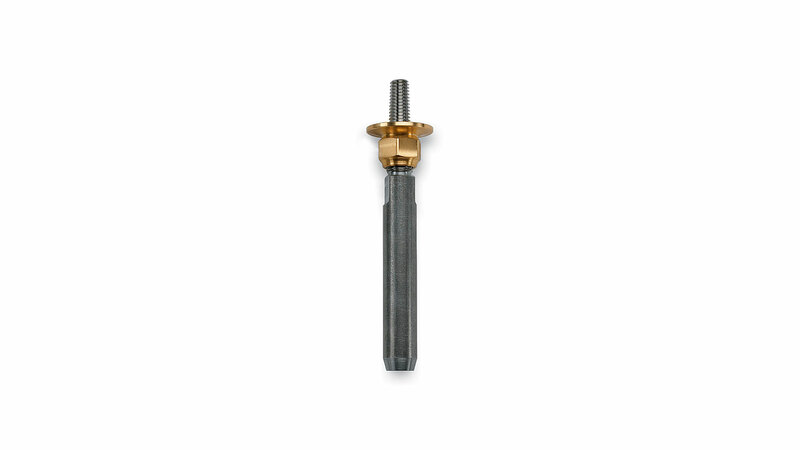 Turned from a solid bar of brass, this carver's screw, with its tapered tip and high-profile threads, grips securely and guarantees that remounted pieces are held as securely the third and fourth time as they were the first. 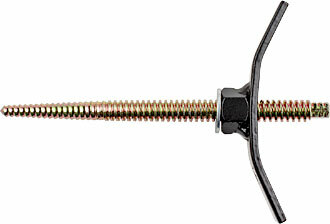 The hex portion clamps securely in a vise while you thread on a blank, or you can use a wrench. The molded tightening knob has a low-friction brass insert. 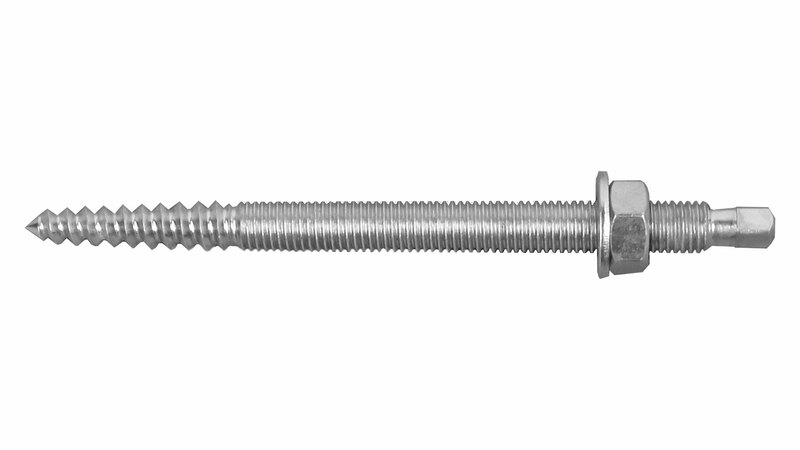 At 5 inch (127 mm) long overall, this screw can be used on work surfaces up to 3-3/4 inch (95 mm) thick in a dog hole 1/2 inch (12.7 mm) diameter or larger. Predrill 5/16 inch (8 mm) hole in workpiece.